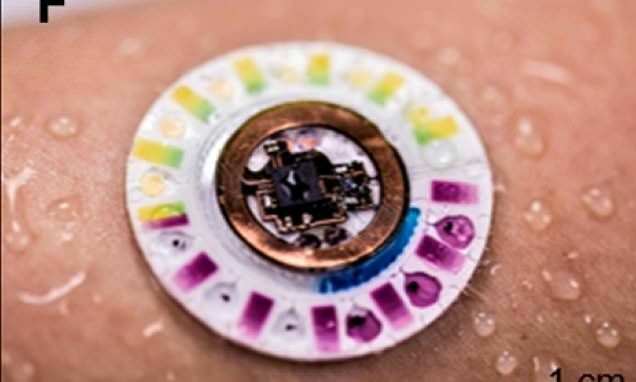 A new wearable patch can monitor your health through your sweat. Fitness and health trackers are everywhere, but most of them are limited to collecting data on your heartbeat, how much your moving and information you manually input to their paired apps. That’s helpful if you’re trying to get in shape, but for people suffering from chronic conditions and diseases — like kidney disease or cystic fibrosis — more exact and frequent analyses could alert them to life-endangering changes.